The residence Ô-sancy - Site de o-sancy ! The residence welcomes you in comfortable and cozy fully equipped apartments from T2 to T4. Climbing, hiking, water games, fantasticable zipline, Super Besse has a multitude of activities to enjoy the summer with family or friends. Indoor heated pool, sauna as well as a 3-stars service, including the sale of ski passes on site and breakfast delivered to your apartment at your convenience, is at your disposal for your comfort and enjoyment . 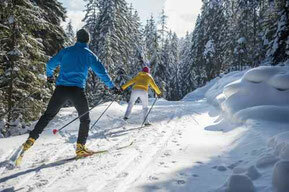 Cross-country skiing, snowshoeing, play area for the youngest people. 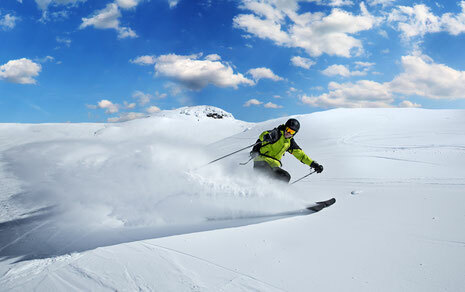 In Super Besse, winter is a relaxing or great sport, according to the desires of everyone. Want mountain ? Take advantage of our great low prices for the week. Discover Auvergne and enjoy hiking in the reach of all. A fauna and flora in unique landscapes. Are available with bed linen included.